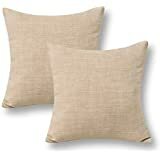 • Size:18"x18"/45cmx45cm; Note:there may be 1-2cm deviation due to stitching manually. 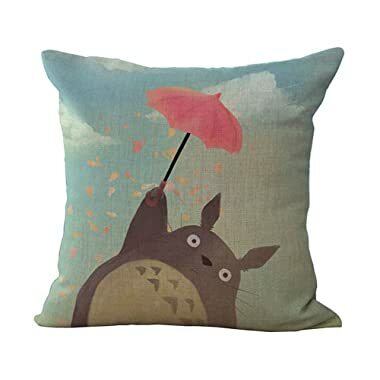 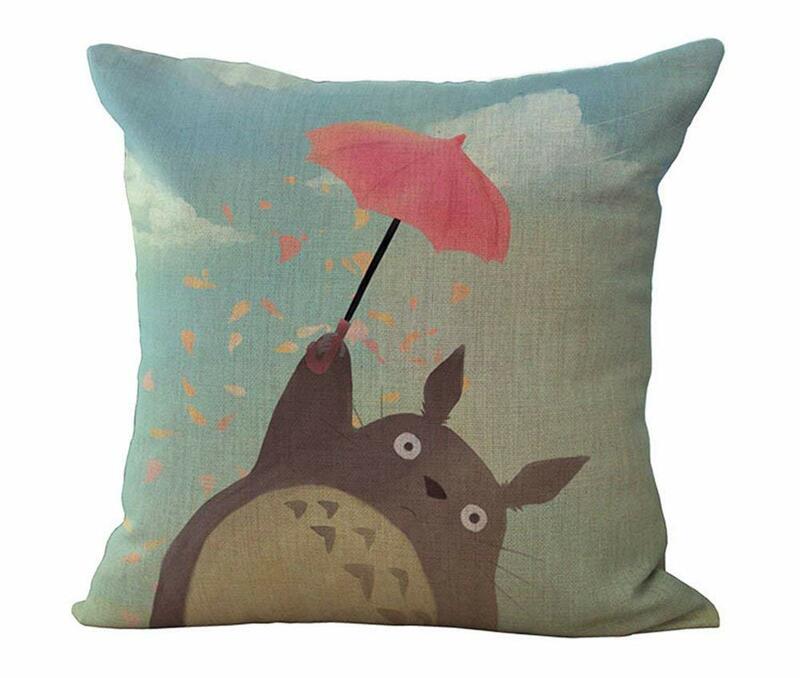 • These series are all kinds of adorable TOTORO who is loved by people of old and young. 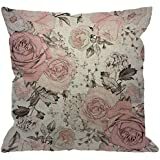 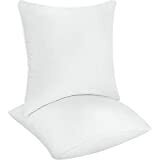 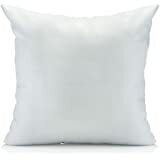 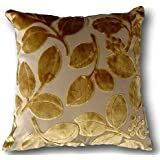 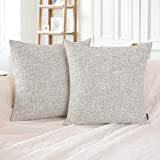 • This item could be used as cushions or throw pillows for your couch,bed,chairs and sofa to add special taste and decoration to your room.